For more information and partner rates, please contact: concierge@aowinery.com. Terraced along a sunlit hillside and nestled among a 33-acre olive grove, the “Inn of the Sun” is renowned for its culinary roots, sweeping vineyard views and exceptional service. Auberge du Soleil has earned a long-standing reputation as one of the leading hotels in the world for its 50 luxurious private maisons, spectacular natural setting and Michelin dining. 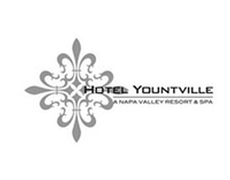 This eco-conscious luxury hotel and spa in Yountville prides itself in offering a mindful approach to living the good life. 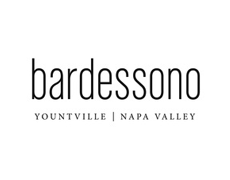 Bardessono models hospitality with enduring expressions of land and family that fostered and sustained the original Bardessono family farmstead in Napa County. Alpha Omega Wine Club members receive 20% off published room rate Sunday through Thursday, 10% off published room rate Friday & Saturday (based on availability), and 20% off standard Spa AcQua treatments. Wine Club members are allowed a maximum of one room reservation at the discounted rate at the time of booking. Settled on a private, 250-acre estate, Meadowood offers luxury lodging, golf, tennis, croquet, hiking, swimming, spa and fitness, wine enjoyment and a Michelin Three-Star dining experience. Also a private club, Meadowood counts Napa Valley’s most prominent vintners among its members. Meadowood is a proud member of Relais & Chateaux. 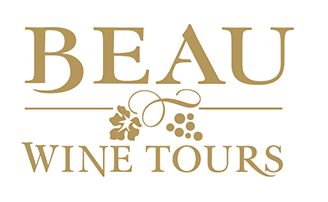 Beau Wine Tours offers distinctive Napa Valley wine tours and Sonoma wine tasting tours by limousine. Experience private chauffeured wine tours to exclusive winery estates. 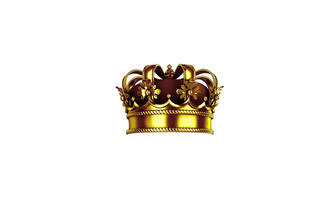 Alpha Omega Wine Club members receive 15% off standard rates for limousine and transportation services. Noble Wine Tours are purveyors of private wine tours in Napa and Sonoma counties providing customized, luxury experiences for its guests. There are over 800 wineries in Napa and Sonoma counties. Noble Wine Tours specializes in arranging the perfect tastings for each individual group. This historic boutique hotel in Rutherford is just minutes away from Alpha Omega. Rancho Caymus Inn exudes classic-California style, built using handcrafted materials that were carefully dismantled from a 19th century Yorkshire Ohio barn. Alpha Omega Wine Club members and guests receive 15% off best-available room rates. With Virtues of the Vine, whether you are a savvy collector or visiting Wine Country for the first time, you will experience an insider’s tour from a knowledgeable, local guide who is well-connected to the area’s wine industry. Enjoy relaxed and information scenic travel and discover the history and terroir of the Napa Valley in a comfortable, well-appointed luxury SUV.